Inground pool heaters provide the luxury of being able to swim during the day, evening and into the cooler months of the year with constant warm and inviting temperatures. There is nothing more disappointing than jumping into a cold pool especially when the weather isn't the best. A pool heater can help and can even extend your pool season by as much as a few months. Inground pool heaters come in many shapes and sizes to help you to keep your pool water warm all season long. The technology available in todays top rated pool heaters allow you to heat your pool for a lot less and with so many variables to consider it can be difficult to choose the right one. We'll go over the 4 types of pool heaters, a heater comparison chart and our list of the best inground pool heater brands on the market. There are 4 types of inground pool heaters that you can choose from to heat your pool. They are each designed to operate most efficiently under certain conditions so it's very helpful to understand how each type of heater works. 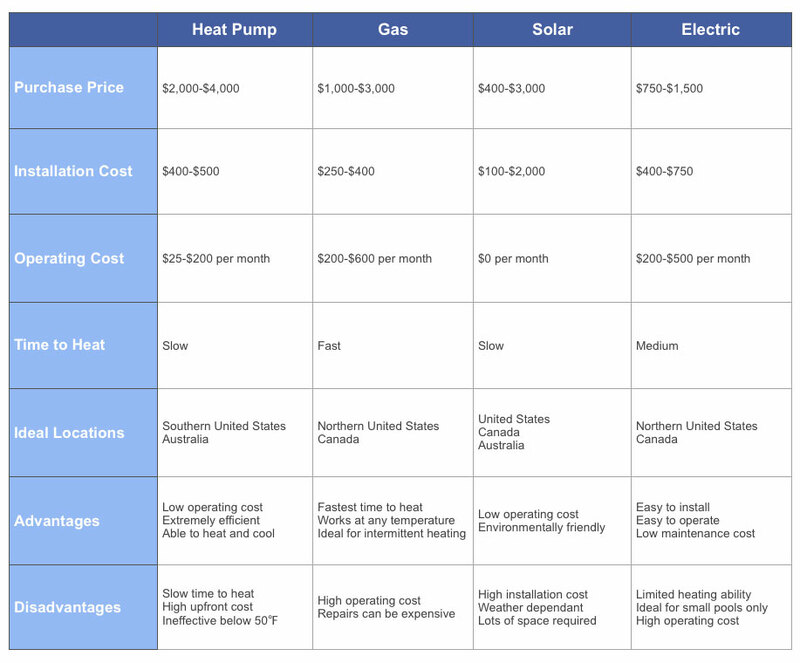 The pool heater comparison chart below will give you a better understanding of how they compare to each other. A pool heat pump will keep your pool heated or cooled for as much as 85% cheaper than gas or electric powered inground pool heaters. If you want to keep your pool warm all season long you can count on very affordable heating in temperatures over 50℉ or 10℃. A gas pool heater is the most popular method of heating pools and spas in cooler climates because of their versatility and affordability. A gas heater is fueled by either natural gas or propane delivered through an existing natural gas line or propane canister tank. A solar powered pool heater uses energy from the sun to keep your pool warm and comfortable throughout the pool season. They are an affordable way to extend your swimming season in suitable climates and bring free heating to some pools all year long. An electric pool heater is a great way to keep a small pool, above ground pool or hot tub heated. They are limited in their heating ability and can be costly but there are some new efficient options on the market today that make them worth considering. Choosing the right heater is one of the most important financial decisions you can make about your pool system and it is worth every penny to learn about your heating options. If you end up using a heater that is not ideal for your climate or adequate for your heating needs, it can be expensive to operate and limit how effectively it will heat your pool. The climate you live in plays a major role in determining the best heater for your pool. You should also consider how fast you want your pool to heat up, heaters range from being able to heat in a few hours to a few days. If the operating costs need to be kept within a budget there are great options if you live in a suitable area as well. In the pool heater comparison chart below we compare all the important elements when it comes to choosing the best heater for your heating needs. Purchase price. Inground pool heaters prices vary significantly from $400-$4,000. Installation cost. A solar heater can be installed for free by a handy pool owner but a gas heater will require a professional to install. Operating cost. The cost of inground pool heaters to run every month can be affected by usage, type of heater and if you are using a solar pool cover. Time to heat. 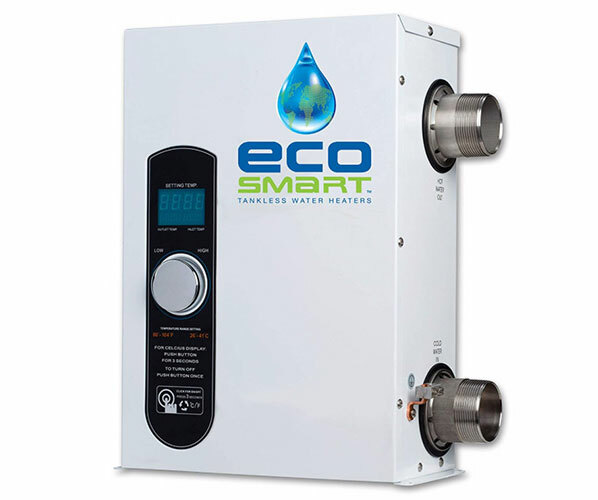 The speed that water is heated can be affected by air temperature, heater efficiency and usage. Ideal locations. Inground pool heaters efficiency comparison is greatly affected by where you live especially if you use a heat pump or solar heater. Advantages and disadvantages. We take a look at the major differences in inground pool heaters advantages and disadvantages. 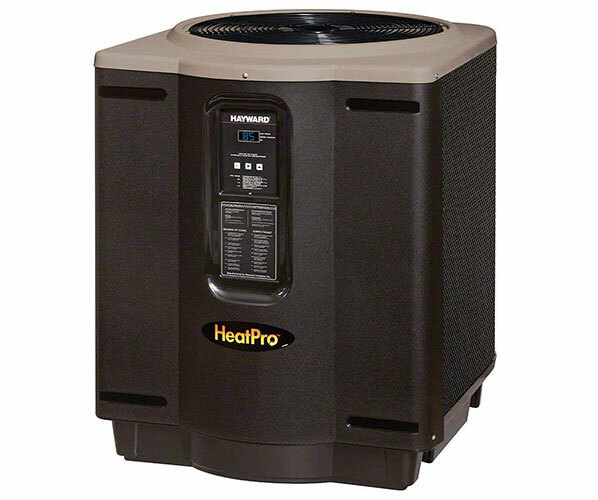 The best inground pool heater brands on the market today are available online for your convenience. You can count on trusted reviews from pool owners like you that have tried and tested out the best heaters. We've put together a list of the best brands including; Hayward, Pentair and Jandy. Hayward pool heaters have a great reputation in the pool industry for using state of the art heating technology. 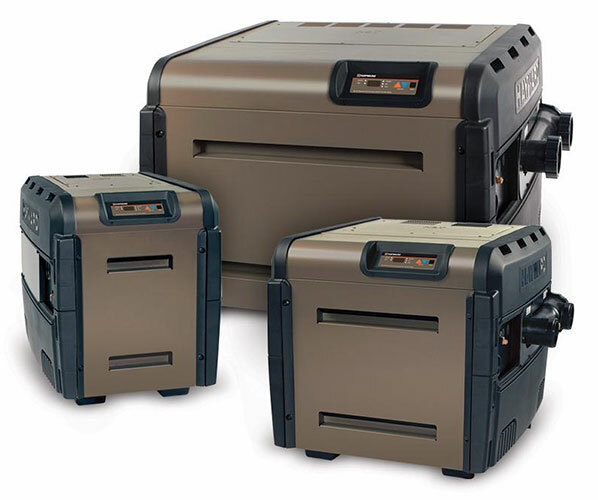 Their H-Series natural gas, propane and heat pump heaters are arguably the most reliable for both heating ability and longevity. The warranty and customer service make them a top choice for the best inground pool heaters. Pentair pool heaters are consistently ranked at the top for performance and efficiency. The MasterTemp and UltraTemp brands have the latest and best heating technology that includes low NOx, high performance and the industry's best efficiency ratings. 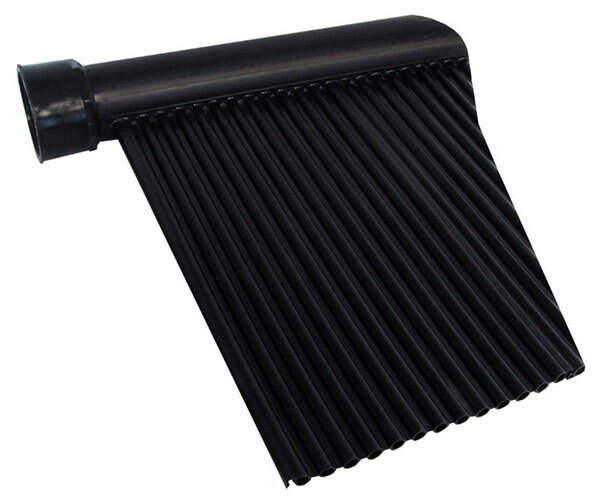 Pentair has always produced durable heaters with lightweight, corrosion and UV-resistant enclosure. Jandy inground pool heaters are another great choice if you are in the market for a new heater. They are always striving to maximize efficiency in their heaters while counting on exceeding environmental standards for emissions. Jandy has been using state of the art technology for the last 20 years that has lead to over 120,000 appliances installed in pools around the world. All inground pool heaters manufactured today by the top brands are completely safe for salt water pools. The use of titanium and polyamides make them totally free from the effects of corrosion and breakdown. It is however important to install a check valve between the heater and the chlorine generator to prevent super concentrated chlorinated water from back flowing into the heater.